BARBERTON – Brenda L. Johnson, age 68, passed away on January 19, 2019. Born on September 5, 1950 in Akron, OH to the late Thomas R. “Ray” and Carrie (Pritt) Johnson, she was a resident of Barberton for 14 years, previously of Akron. 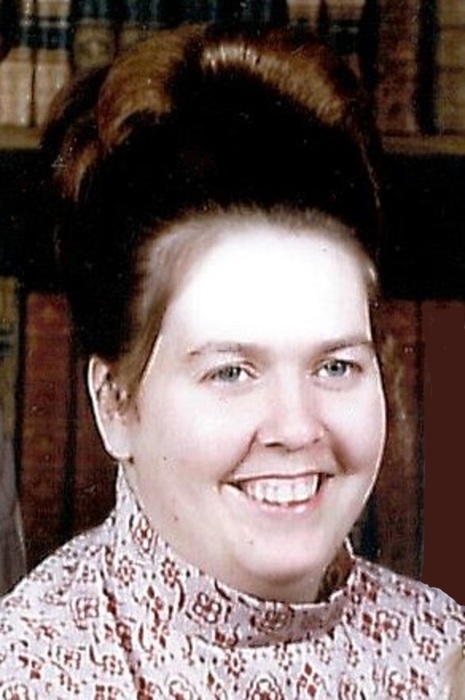 A 40-year member of Harvestime Apostolic Temple in Hartville, OH, Brenda loved to sing gospel songs, cook, bake, sew, crochet, and do crafts. Preceded in death by her granddaughter, Theresa Abernathy and special loved ones, James Sr. “Jim” and Bettye Abernathy; she is survived by her children, Tracy Abernathy of Miramar, FL., James Abernathy III of Fairlawn, Kelley (Bradley) Busson of Doylestown; grandchildren, Trease Abernathy, Kassidy Anderson, Katie Abernathy-McComas, Kallie Abernathy-McComas, Beckett Busson and Kamden Busson; great grandson, Michael “Mikey” Barrett; brother, John Johnson of Akron; niece, Shannon (Anthony) Gissinger of Barberton; great nephew, JaBrae (Brittany) Perry; great niece, Haylee Soder; great-great nephew, Jay Perry; other family and friends. Brenda was loved by many and will be greatly missed. She will forever live in our hearts.